Vice Chancellor Tenure (July 2010 – July 2014) Global Recognition, reflected as the emergence of top ranked national university, I was heading. Established fiscally viable governance system, initiated reward system for the achiever students and faculty, enhanced community involvement and received unprecedented support from the community. Enhanced educational opportunities in the universities I was heading and highlighted regional needs for education. 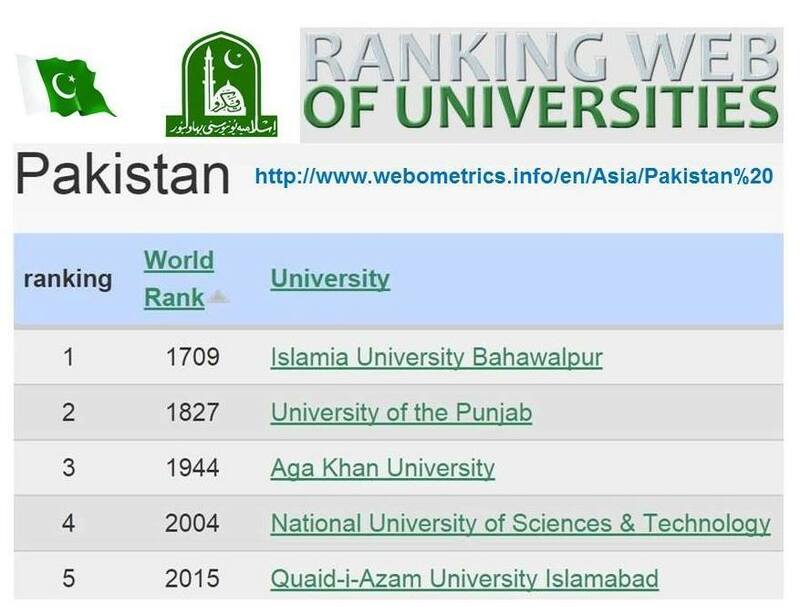 This led to emergence of five new universities in the region and I had the honor to serve as founding vice chancellor for the two, the Government Sadiq College Women University Bahawalpur, and the Ghazi University Dera Ghazi, Khan. Pakistan is a highly diverse land geographically and to enhance cohesion started various program integrating young generation all across the nation. 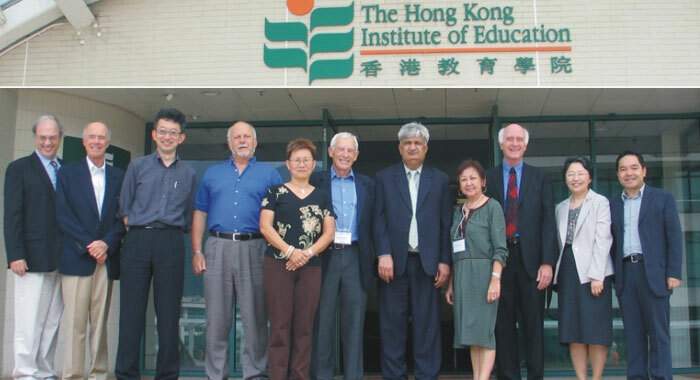 At several occasion was honored to represent Pakistan at various education fora. 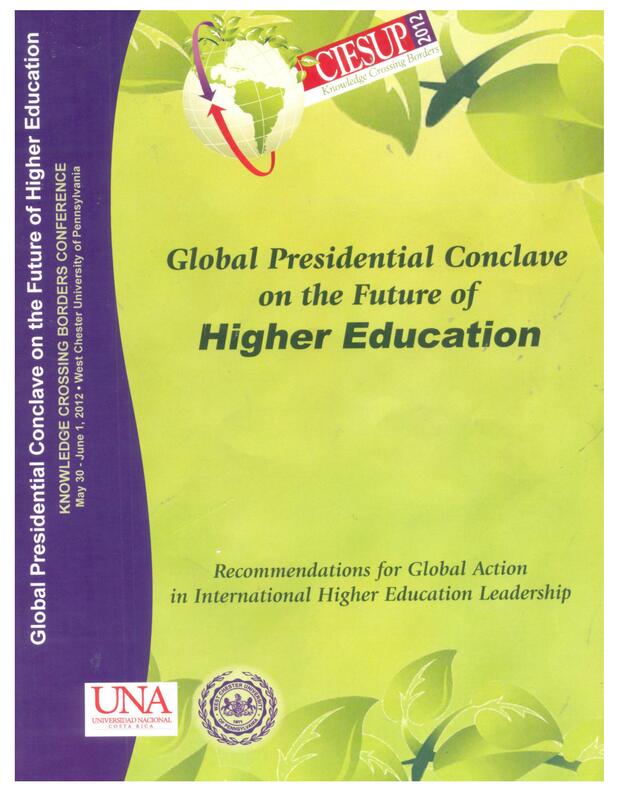 Participated as a Country Representative from Pakistan, in The International Forum for Education 2020, Higher Education Regionalization in Asia Pacific: Implications for Governance, Citizenship and University Transformation, Delivered a lecture on Governance in public sector universities in Pakistan and participated in dialogues on improving collaboration among Asian universities. Outstanding Scientist Visa award (O-1 visa), (May 1995 – March 2008) , For scientific research focusing on understanding the mechanisms of HIV-1 neuropathogenesis and to find appropriate therapeutics modalities. 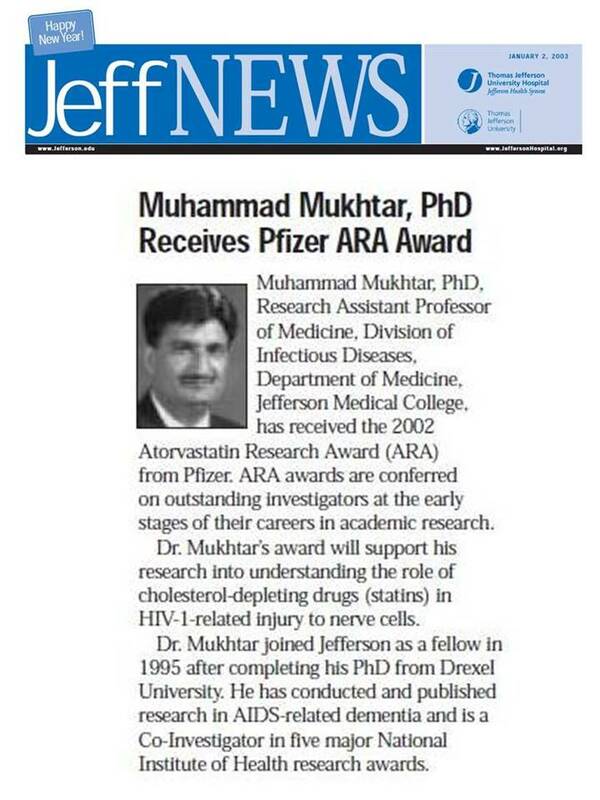 Outstanding Clinical Faculty Award, (May 2005), For excellence in teaching and training of students in Biotechnology. The UNESCO-ASM Travel Award, (May 26 – June 3, 1997) For attending the Molecular Neurogenetics meeting organized by the Institute for Molecular & Cell Biology, University of Porto, Portugal.